NSDC’s Learning Resources and Technology (LRT) team catalyzes skilling initiatives by facilitating the availability of instructional material and learning resources, thus enabling structure and consistency in skilling content. 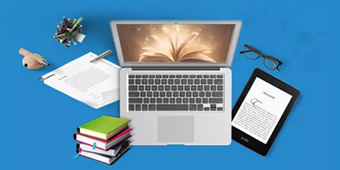 It supports aggregation and delivery of instructional content such as textbooks, digital aids, apps etc. through various media platforms to provide a wide array of innovative learning material. LRT Team facilitates the creation of content and resources aligned to Qualification Packs (QPs) in association with other stakeholders from the skilling ecosystem. 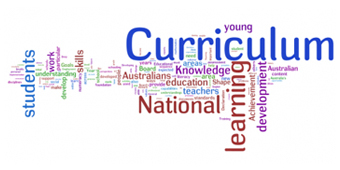 These resources include Model Curriculum, Instructional Material for Short Term Training and Apprenticeship Training, Skilling Content such as Participant Handbooks, Facilitator Guides, etc. Draft Content Development Guidelines released for collecting feedback and comments. Please click here to view. A Model Curriculum describes the recommended means, materials, methodology for delivering a training in a targeted QP. The training material is created based on the Model Curriculum for the QP. 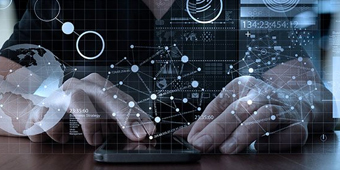 Click here to access sector-wise model curricula for short term trainings. Click here to access PMKVY scheme specific model curricula. 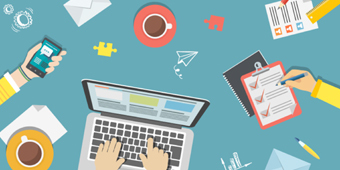 Skilling Content creation follows the Model Curriculum. Participant Handbooks are used by the trainees and Facilitator Guides are used by facilitators/trainers to ensure smooth conduct of trainings. Participant handbooks have been made available in English, Hindi and in regional languages, based on demand. The Qp-wise content availability is depicted in the excel available above. Plethora of free resources is enabled here. Kaushal Mart is a marketplace for skilling resources . It offers the exchange of skilling resources of different kinds such as guides and books for trainers and trainees, PowerPoint presentations, technical material, equipment, training consumables as well as other items that may be needed during skilling. 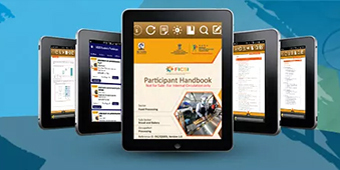 To enhance accessibility and availability of books for PMKVY trainees, an eBook Reader app has been released with advanced features for smart user interface and simple navigation. LRT team has aggregated over two terabytes of Free Learning Resources for nearly 35 courses. This data, including print media files and digital content, is available to all. NSDC presents e-skills India Portal, a unique initiative by the Ministry of Skill Development and Entrepreneurship, which aggregates best of content available with leading content providers, training partners, and professionals (also known as Knowledge Partners) across the skilling ecosystem. 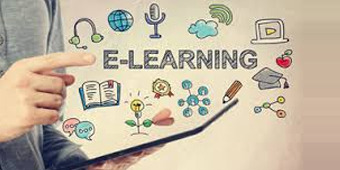 This eLearning platform provides opportunities to training partners and skill seekers to choose resources from a catalog that aggregates material from various partners’ platforms. 6 NOS and their Model Curriculum - 3 of English language skills, 2 of Employability skills and 1 of Basic Entrepreneurship skills – have been developed with the aim of embedding English and soft skills solution into the vocational training ecosystem to meet the expectations of employers and increase the chances of employment both in India as well as overseas. NSDC recommends that all training material used by training partners must be structured as per prescribed guidelines and templates. This template facilitates creation of skilling curriculum for all QPs. It also gives an overview about trainer prerequisites and the assessment criteria for that job role. This template facilitates creation of a detailed learning plan for the delivery of skilling programs. It gives an overview about the modules and their sessions along with session-wise learning objectives, methodology, NOS reference for each session, duration and equipments required for conducting the session. This document illustrates the guidelines that need to be followed while aligning curriculum to Qualification Packs (QPs) and National Occupational Standards (NOS). It details out the process involved in creating a skilling curriculum and training delivery plan. This document illustrates guidelines for the creation of a Facilitator Guide. It includes elements of a facilitator guide, specific NOS-wise guidelines to help trainers conduct the sessions as well as other general instructions. This document illustrates guidelines for the creation of a participant handbook. It includes elements of a participant handbook and NOS-wise coverage of instructional content. This document provides the guidelines to be followed for the implementation of training aids, trainer assessment and certification process.